Introducing a membership network to help connect the early adopters and top innovators in augmented, virtual, and mixed reality for learning. Through our events, research, media, and online network, we hope to further the exploration of extended reality (XR) across the full spectrum of learning. We are the only community of practice specifically focused on the lifelong learning market for XR technology. 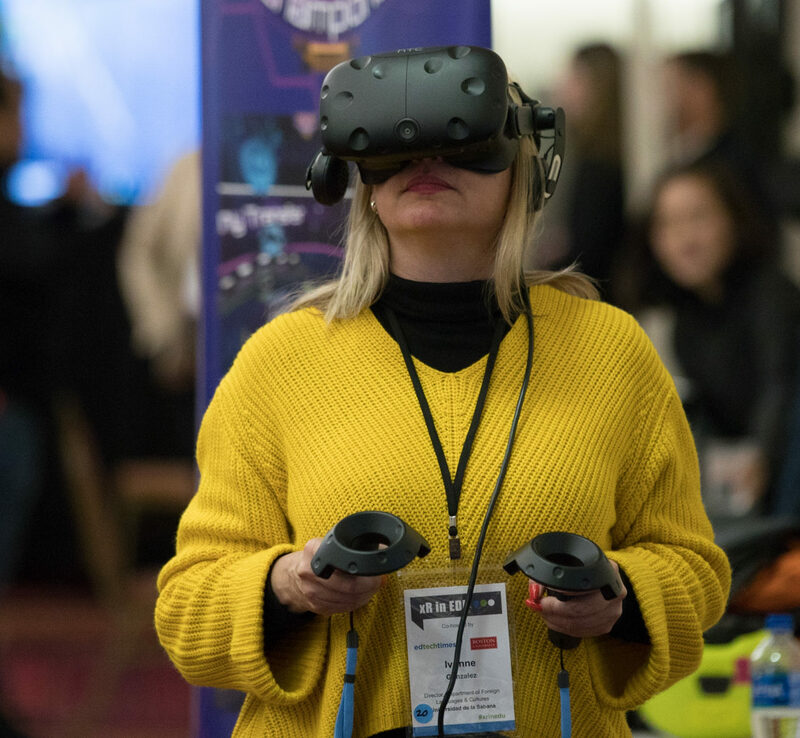 Leveraging the strong, engaged audience of our community partners, as well as our deep industry connections, we are 100% focused on connecting those involved with transforming lifelong learning with augmented, virtual, and mixed reality. Connecting EducatioN Leaders. Accelerating Adoption. Through our previously established network at EdTech Times, we’re bringing together hundreds of thousands of leaders in education, education technology, and the XR in learning industry, which we will leverage to pioneer the way for conversations on the creation and implementation of augmented and virtual reality for learning. Learn how XR is being adopted in learning applications across all three domains (K12, Higher Education, and Corporate Learning). Showcase your products, expand your reach, and connect with top talent in our XR in Learning community marketplace. Participate in discussions, get connected with potential users, get feedback on your ideas, and be more visible in the XR community. 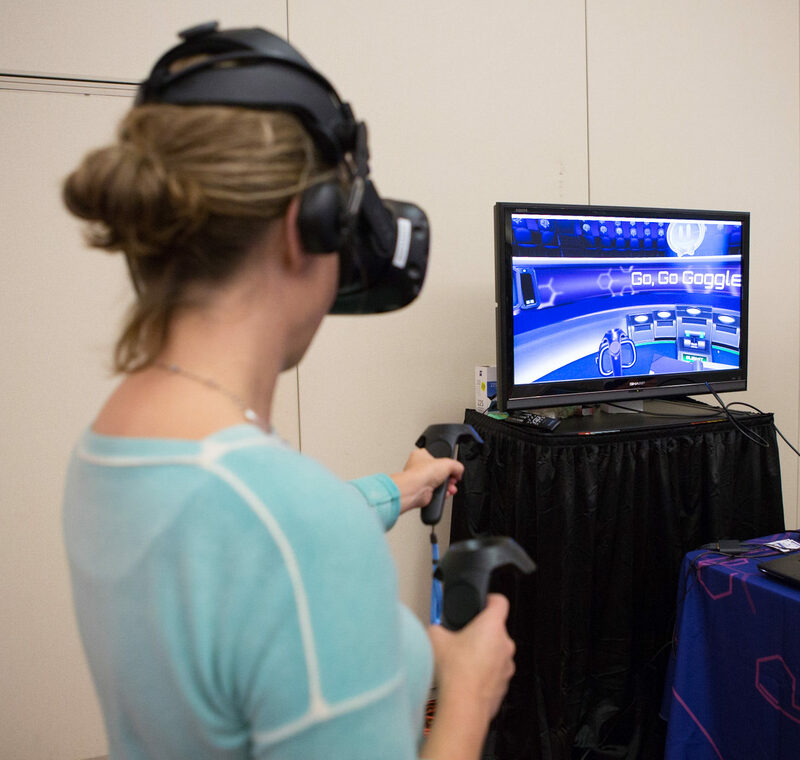 Connect in person with teachers, administrators, L&D professionals, and practitioners, and brainstorm ways to improve the use of XR in learning. 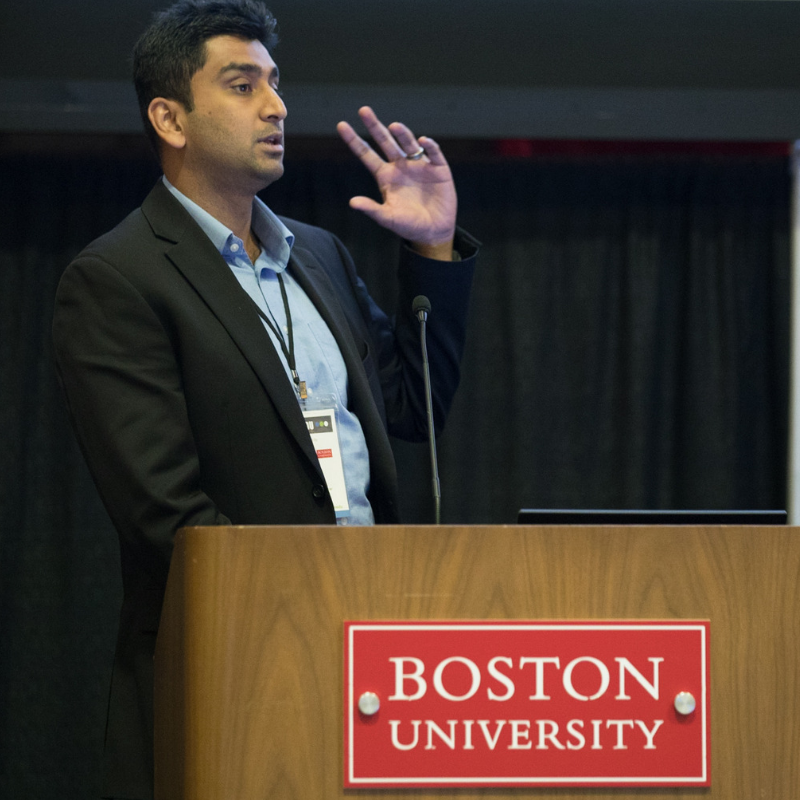 In 2018, EdTech Times and Boston University joined together to co-host the second annual xR in EDU event. 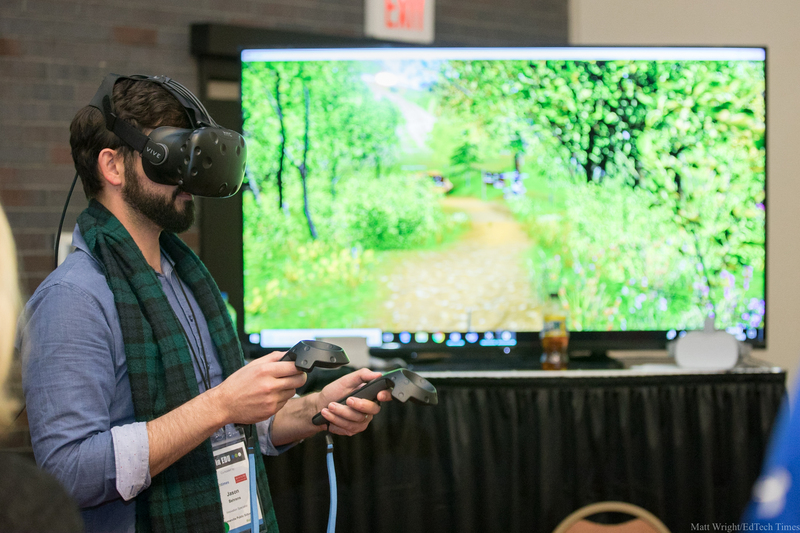 The one-day conference focused on exploring the impact of AR/VR on education and training, bringing together researchers, educators, and industry leaders from over 102 organizations across the globe to discuss the future of XR in Learning and to establish landmark partnerships to bring the industry forward. In 2019, we hope to reach an even wider audience of educators, technologists, researchers, and explorers of XR in the learning space. Our October 2018 event hosted 200 attendees from over 100 organizations, including 16 exhibitors. Find out what they had to say about their experience. 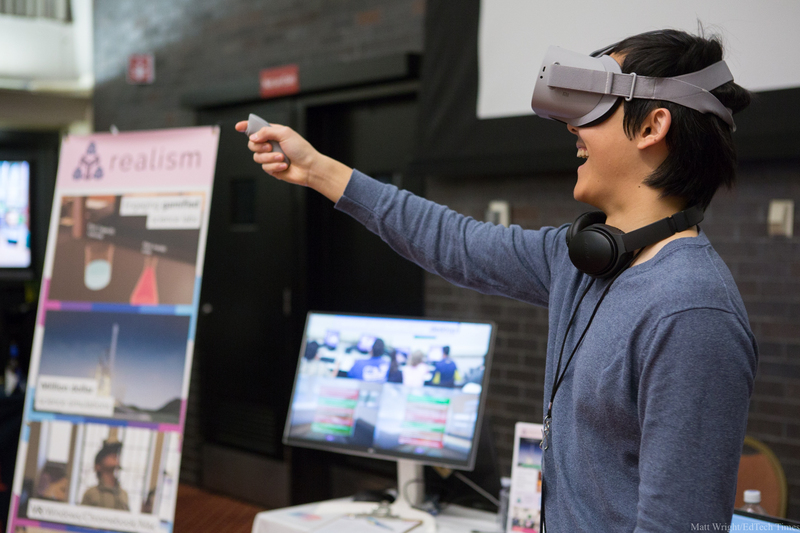 Our third annual event on augmented, virtual, and mixed reality in learning will include the latest XR innovations in K12, higher education, and corporate learning. Want to Learn More about XR IN LEARNING? Subscribe to our mailing list for weekly newsletters, event information, industry updates, and more .